Oh how Newcastle boss Alan Pardew must be counting down the hours ’til his double dose of Dembas, Ba and Papiss Cisse, return to the north-east of England. 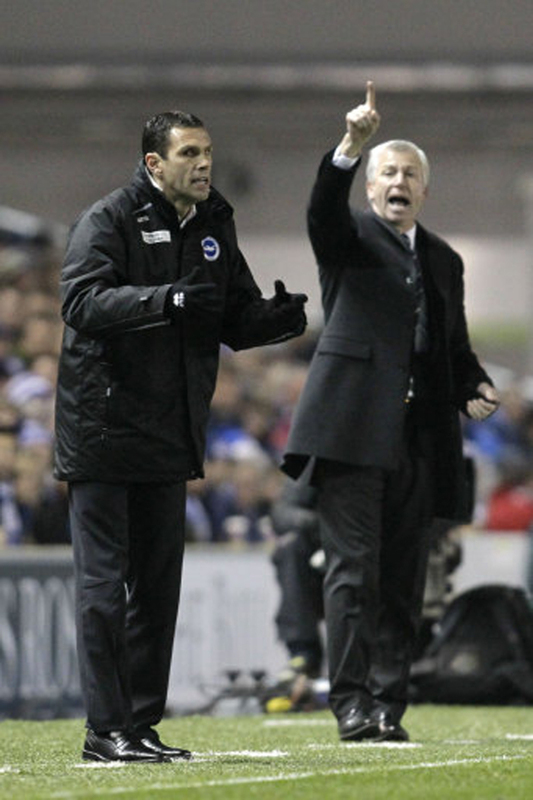 Without his African assassins, Pardew’s Magpies struggled to break down a hard-working and disciplined Brighton side, with striker Leon Best guilty of a number of poor misses for the visitors. Best’s fellow-striker Shola Ameobi didn’t fare much better in front of goal, as the Magpies dominated most of the play but just couldn’t make their possession count. 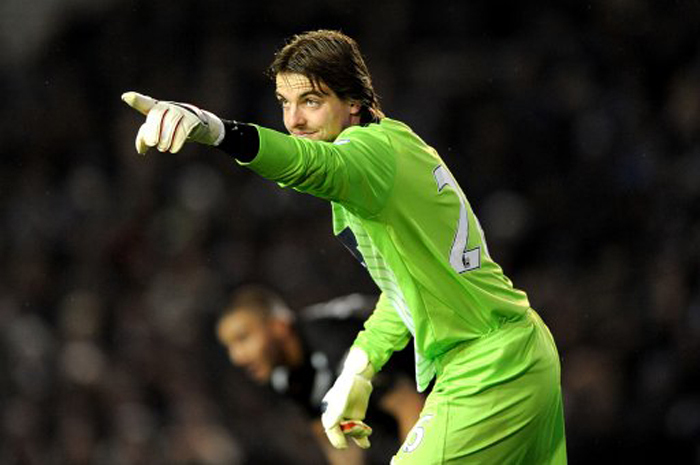 At the other end of the pitch, Brighton striker Craig Makail-Smith finally made Tim Krul work on 70 minutes, forcing the Dutchman into a fine save after a powerful strike. Newcastle’s frustration boiled over a couple of tmes in the second half, with Yohan Cabaye (on the pitch) and assistant manager Jon Carver (off the pitch) both getting involved in skirmishes. 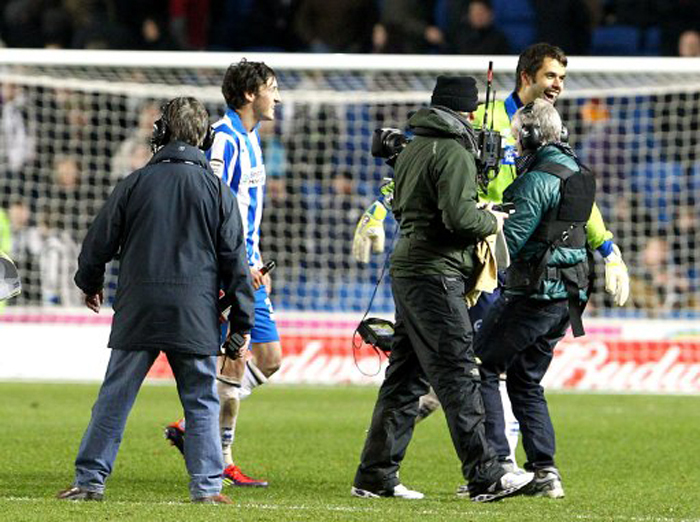 However, with just 14 minutes left on the clock, wideman Will Buckley, who had impressed all evening, saw his shot come off Mike Williamson and divert past Krul to give the home side a superb and rather unlikely victory. It’s been a tough couple of weeks for the Magpies, but with their Senegalese strikers on the way home, things will surely get better. 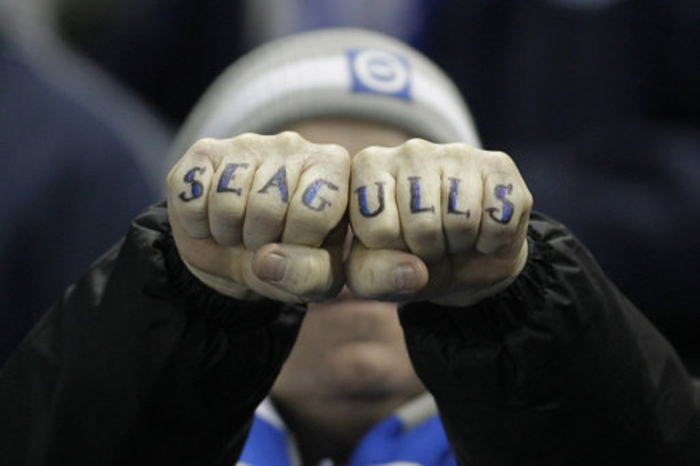 As for Gus Poyet’s Brighton Seagulls, the sky’s the limit… or at least the fifth round of the Cup is. Newcastle are missing Demba Ba, this AFCON thing has cost some premier league teams some serious points. Man City also missing Toure. 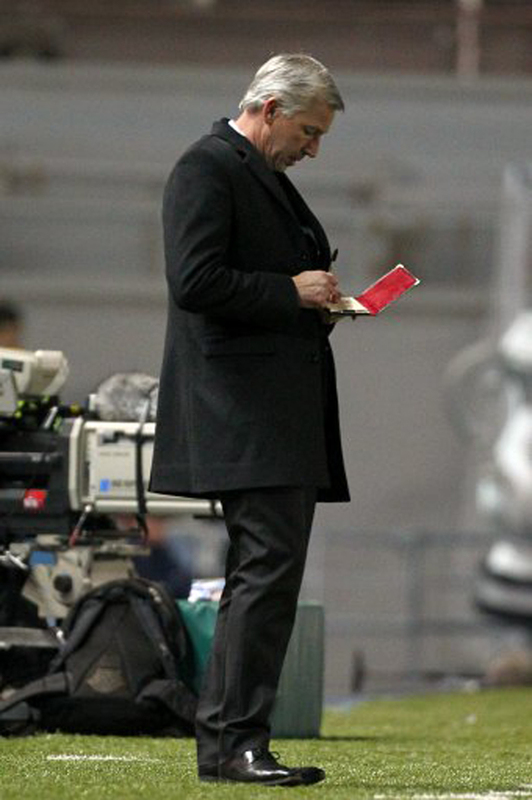 We will get over a 4th round exit to a shoddy deflected goal in a match we dominated. watch us go in the premier league this year or next! @Tinez …and the blatant penalty that was never given.